Being in close partnership with Microsoft, we bring Microsoft Azure advantage for the client that are looking to move to Azure cloud. 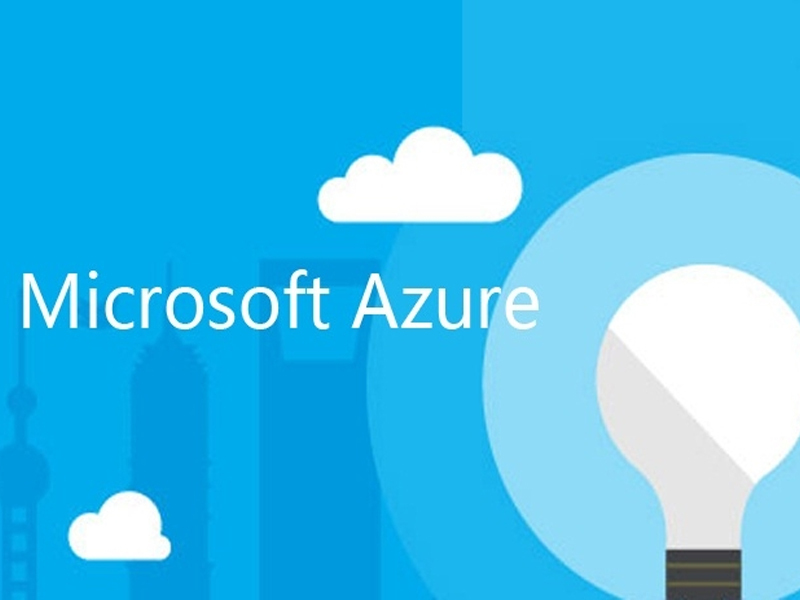 Our technical expertise helps the client with their technology and administration needs for the applications and infrastructure that is already on Microsoft Azure. Integrate your public cloud applications with your current IT environment and build applications using any language, tool, or framework.